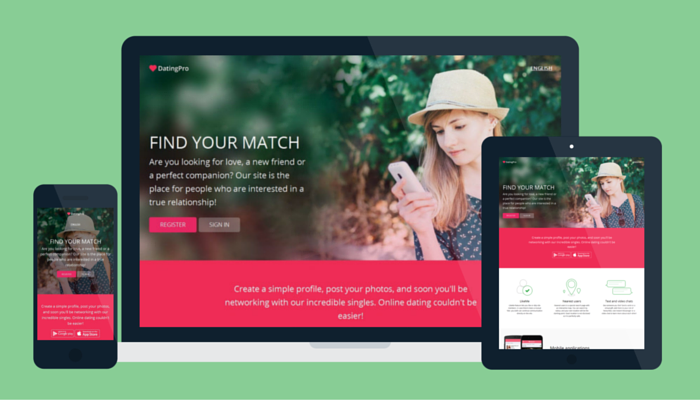 We have spent quite a while working on the responsive theme for the Dating Pro software. Today I would like to describe to you the way navigation works in the new theme, and how you can adjust it to match your brand colours. This panel shows how much money a user has on his/her internal account with the site and includes a one-click way to go to the replenish account page. On smaller viewports, the right-hand menu disappears to be replaced with the search button. Settings, account, and logout option are accessible through the left-hand menu. We hope to have made the navigation easy to use. Any comments and improvement ideas will be appreciated. Now, let’s talk about the colour scheme. The colours that we use in the Flatty theme are combined in the admin panel under Interface > Themes > Flatty colour schemes > Edit default colour scheme. Here you have access to the fonts editor and can manage font family, title size, etc. There is an assortment of bright vs dull colours that you can adjust to your preferred colour scheme thus creating a new look for your website. 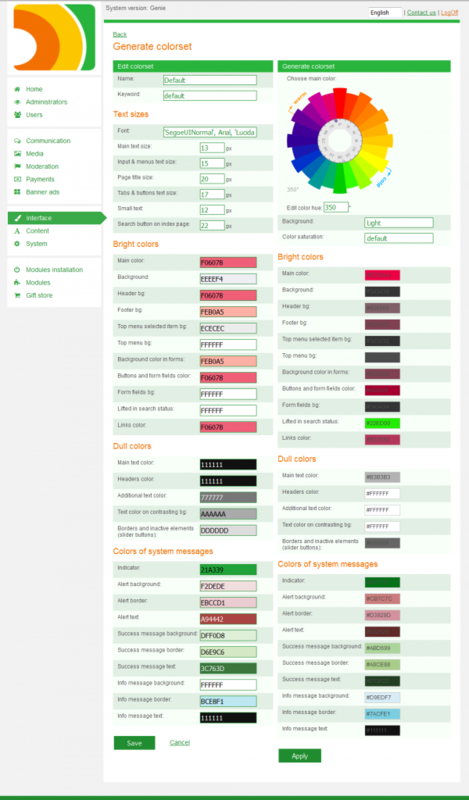 If you are not sure as to what colours to use, check the gallery of web-friendly colours on services like Color Schemer and others. As always, we are happy to hear your thoughts and comments. 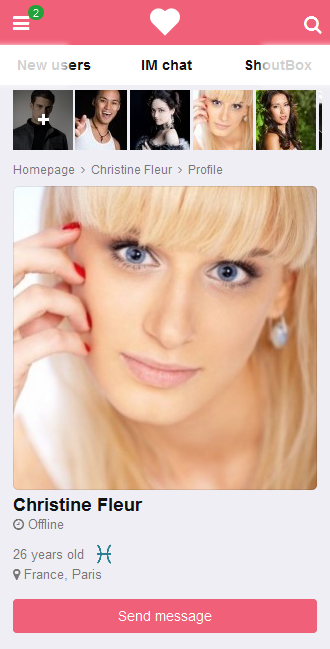 Send us your improvement ideas as well, directly via live chat (bottom right corner)!